The 2017 Melbourne Leisurefest (5-8 October) is a one-stop shop for holidaymakers looking to get a taste of the adventure ahead – and this year in a first, man’s best friend is invited, too! With 7.1 million Australian happy campers and caravanners, the Melbourne Leisurefest returns with 4x4 experiences, never seen before boating and camping exhibitors as well as exciting new TV celebrity appearances. “There’s no doubt caravanning and camping in Australia is more popular than ever before, so we’re thrilled to be collaborating with some exciting new partners to make this year’s Leisurefest go from good to great,” says Rob Lucas, CEO of Caravan Industry Association Victoria (CIA VIC). This year in celebration of our furry travel companions, CIA VIC is excited to be partering with Australian veterinarian and TV personality Dr. Katrina Warren for the first time at Melbourne Leisurefest. • Your dog deserves a holiday, too! 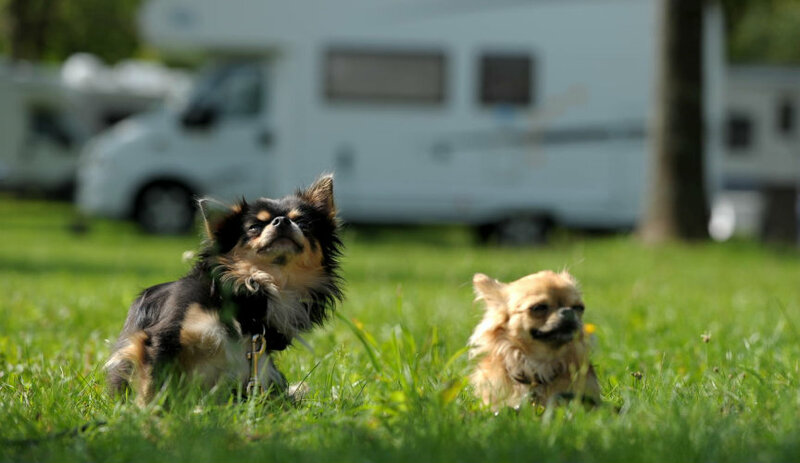 Celebrity vet and pet travel expert, Katrina Warren will speak on travelling with pets, the benefits to both the family and dog and her top tips, tricks and advice for hitting the road with your four-legged companion in tow. Why not climb in as a passenger for the ultimate 4x4 track experience, featuring an array of obstacles including mini rock crossing, log crossing, articulation mounds, a water crossing and two stall/stop hills? • Australian cricketing great turned fishing fanatic, Merv Hughes will speak on all things angling, trawling and casting as well sharing his best catches from his national fishing show. Patrons will also have the opportunity to tour a variety of new exhibitors from boating and fishing, camping and outdoor accessories and the latest and greatest in caravanning technology from Australia’s leading manufacturers. • Colourful vintage vans from far and wide will also be on display with their owners happy to tell you about the history of their beloved van. When: Thursday 5th - Saturday 7th October, 9:30am to 5:00pm and Sunday 8th October, 9:30am to 4:00pm. *Please note a limit of one dog per family will be welcomed into the show each day. Cost: $16 (at the gate) or $14 (buy online).